A key part of our mandate is to provide associated community facilities for families who reside in the various housing communities. While it is our intent to furnish all our new communities with recreational spaces, we believe that we must also work with older communities to provide enhanced facilities which will redound to the benefit of all residents. 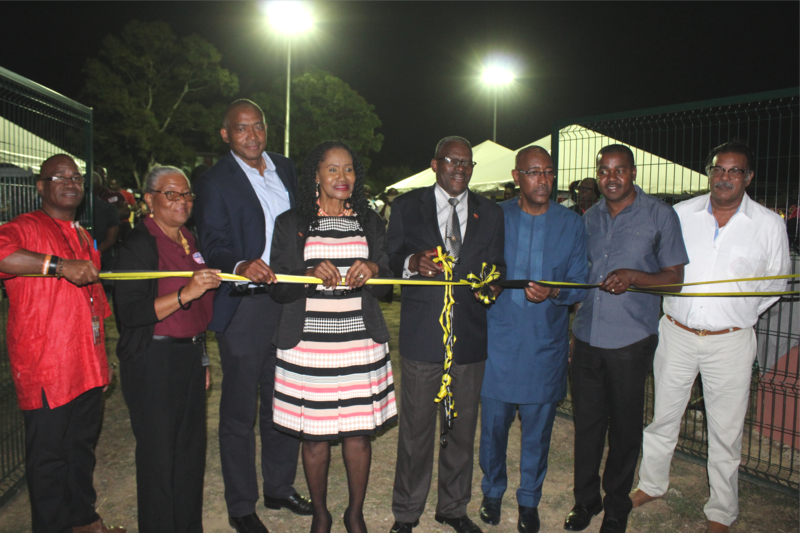 From 2016-2018, the HDC, through the Estate Management Division, was able to complete twelve (12) community parks and recreational spaces. One of the parks which was completed last year, is located in Lisas Gardens, Couva, an older housing community which was developed in the 1980s.